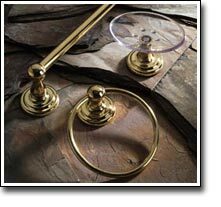 In addition to bath accessories in most traditional styles, CB Hardware offers many of the newest, most innovative designs from the leading manufacturers in the business. We stock numerous different styles, and the majority are available in the most popular finishes to compliment faucets from Delta, Moen and other manufacturers. We carry accessories in a variety of finishes including oil rubbed bronze, satin nickel, polished nickel, polished chrome and matte black. 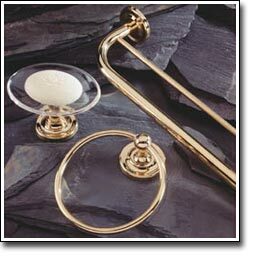 CB Hardware continually strives to deliver the finest in quality products at the best prices for our customers. A private appointment in our showroom with a well versed associate will allow you to see the quality of the products we carry, and the depth of our lines. We purchase all of the products we stock directly from the manufacturer, allowing us to offer our customers the lowest prices available on the market. 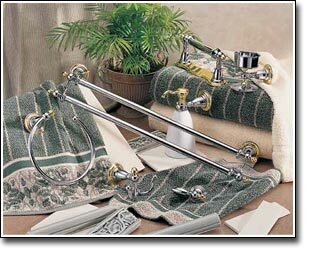 Let CB hardware match the bath accessories to the faucets in your homes; we can supply you with the styles, finishes, prices and service you and your business deserve.